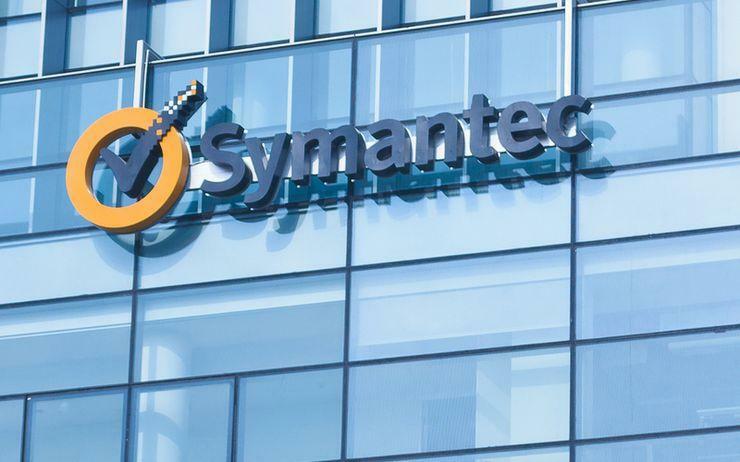 Symantec has said its financial results and forecast may change based on the outcome of an internal investigation that was initiated after concerns were raised by a former employee. Shares of the company, which makes Norton Antivirus, fell 13.3 per cent to US$25.30 in extended trading. An audit committee of Symantec's board has retained independent counsel and other advisers to assist in the investigation, the company said. The Mountain View, California-based company also forecast full-year revenue between US$4.76 billion and US$4.90 billion, missing analysts' average estimate of US$4.93 billion, according to Thomson Reuters. 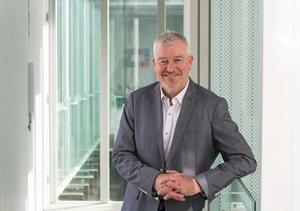 Symantec's full-year profit outlook of between US$1.50 and US$1.65 per share also came in below estimates of US$1.80. Net loss narrowed to US$35 million, or six cents per share, in the fourth quarter ended 30 March, from US$143 million, or 23 cents per share, a year earlier. Revenue rose 10 per cent to US$1.22 billion. 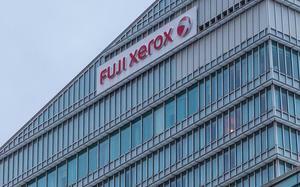 Analysts were expecting the company to report a profit of 39 cents per share and revenue of US$1.19 billion.